I am very happy to the share the news that Rev. 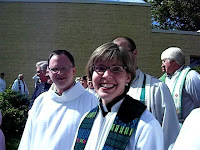 Jenny Mason (pictured at right) has been reinstated to the ELCA roster of ordained ministers. Rev. 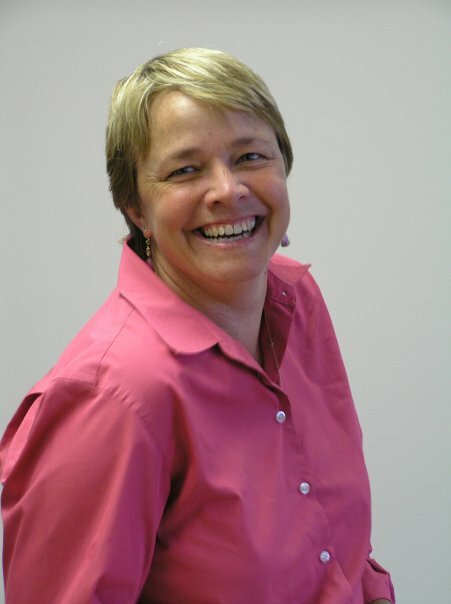 Jenny Mason served as an ELCA missionary in Santiago, Chile before being removed from the ELCA clergy roster in 2001 because she was an openly lesbian woman in relationship. Jenny then served as Associate Pastor at Central City Lutheran Mission (CCLM) in San Bernardino, California, which was disciplined by the Synod for installing Jenny. This resulted in the loss of both funding and official ELCA status as a congregation in development for this unique social ministry and active worship community. Jenny holds a Master of Divinity degree from Trinity Lutheran Seminary in Columbus, OH, and a Doctorate of Ministry in Proclamation from the Lutheran School of Theology, Chicago. 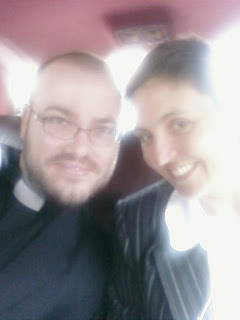 Jenny moved to the Twin Cities in 2005 to live with her partner, the Rev. Jodi Barry, and now works as a Congregational Partnership Organizer for a faith-based developer of affordable housing.